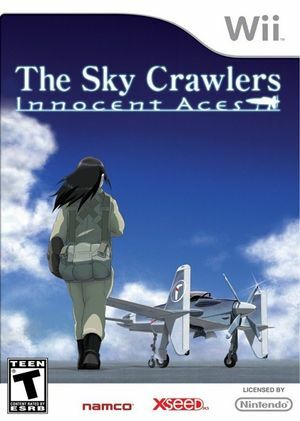 The Sky Crawlers: Innocent Aces, with a plot based on the 2008 film was developed for the Wii by Project Aces, the same Namco Bandai team that was behind the Ace Combat series. It was released in Japan on October 16, 2008. Xseed Games has released the game in North America on January 12, 2010. The Sky Crawlers: Innocent Aces is capable of using both GameCube controllers and Wii Remotes. If a physical controller is set to emulate both a GameCube Controller and a Wii Remote concurrently, it will operate both devices at the same time. To fix, migrate controls to use separate physical controllers. This game has to be run in single core mode mode to prevent crashes. The graph below charts the compatibility with The Sky Crawlers: Innocent Aces since Dolphin's 2.0 release, listing revisions only where a compatibility change occurred. This page was last edited on 3 March 2018, at 07:53.